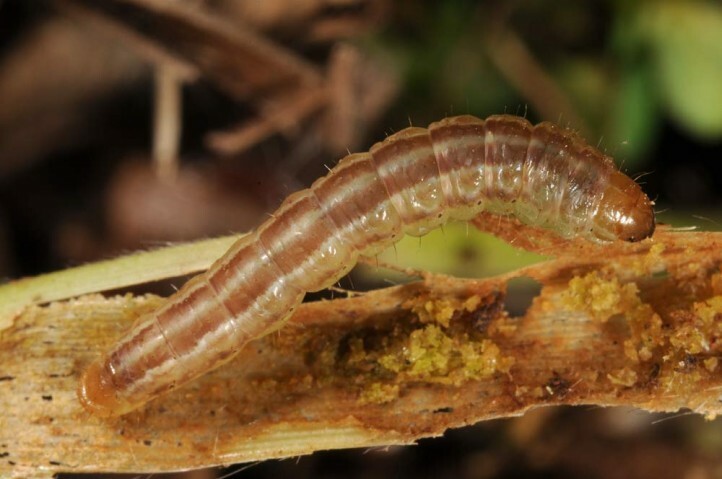 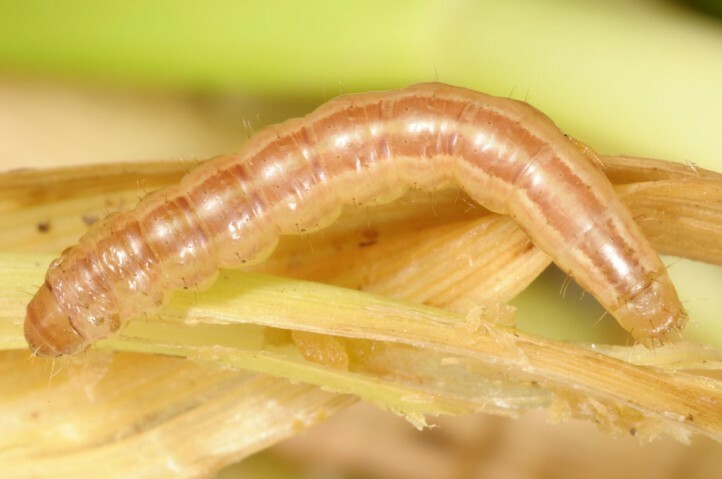 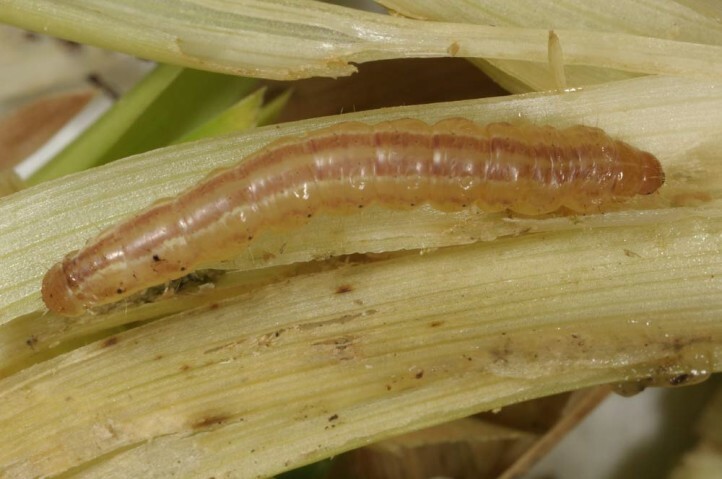 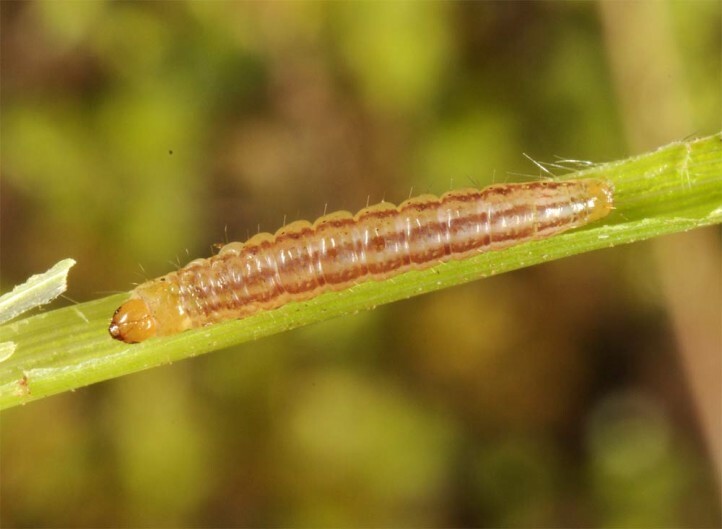 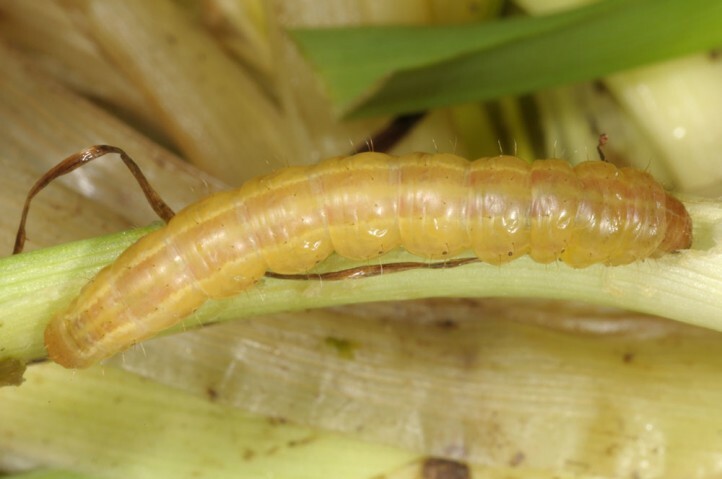 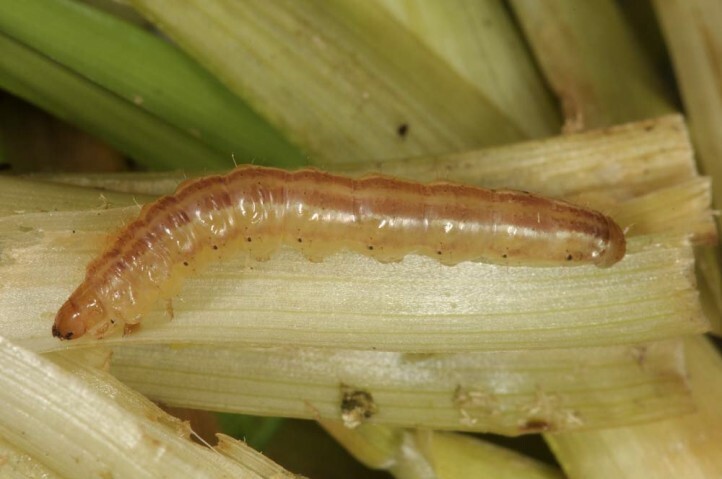 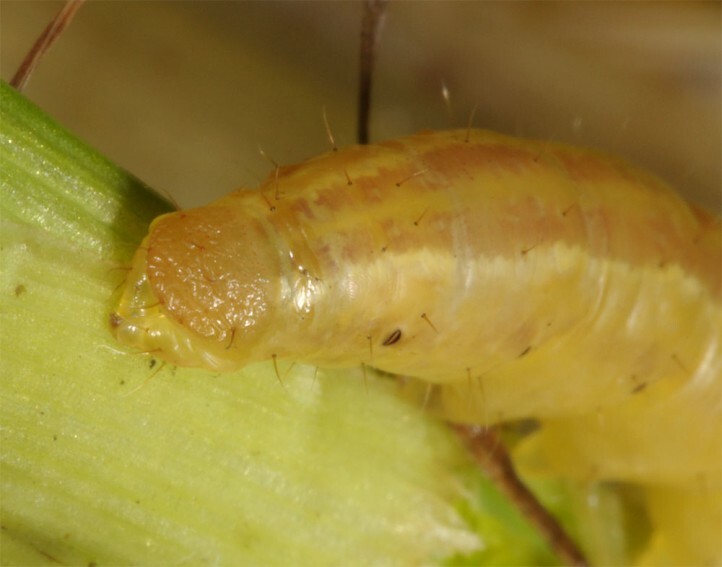 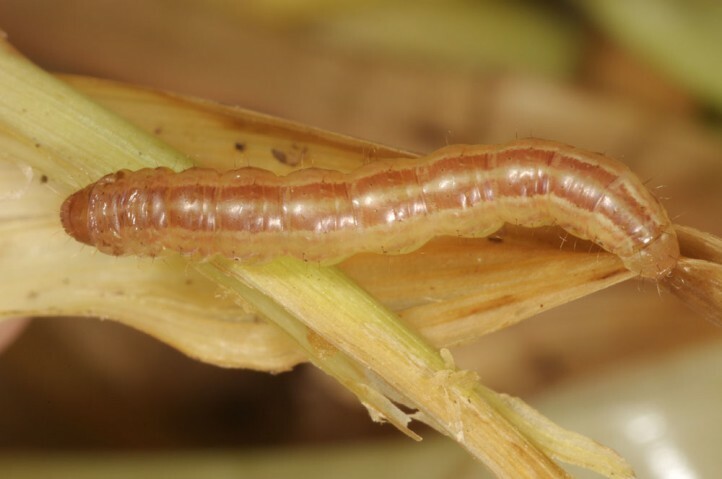 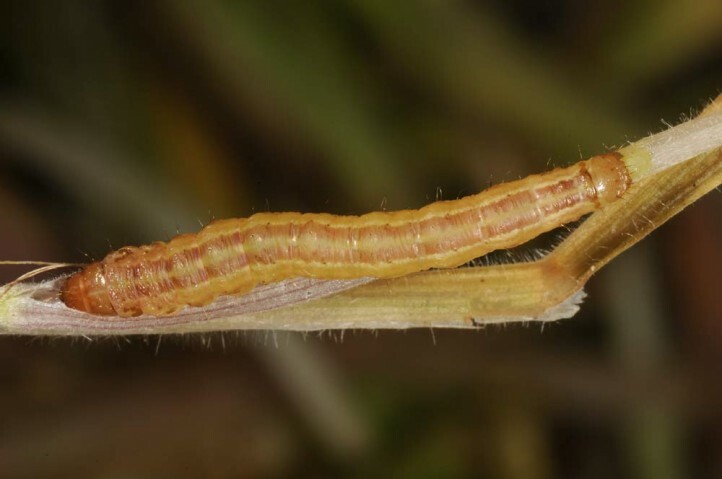 The larvae feed in grasses. 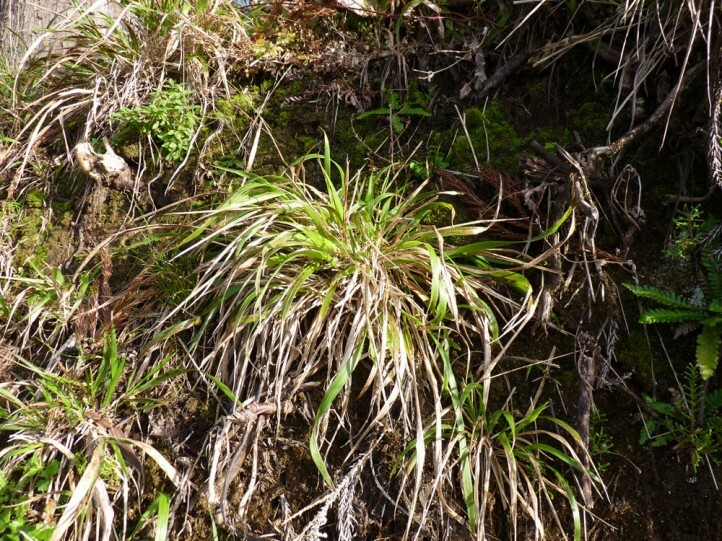 I recorded them in Brachypodium sylvaticum, Holcus azoricus and Sorghum halepense in Sao Miguel island. 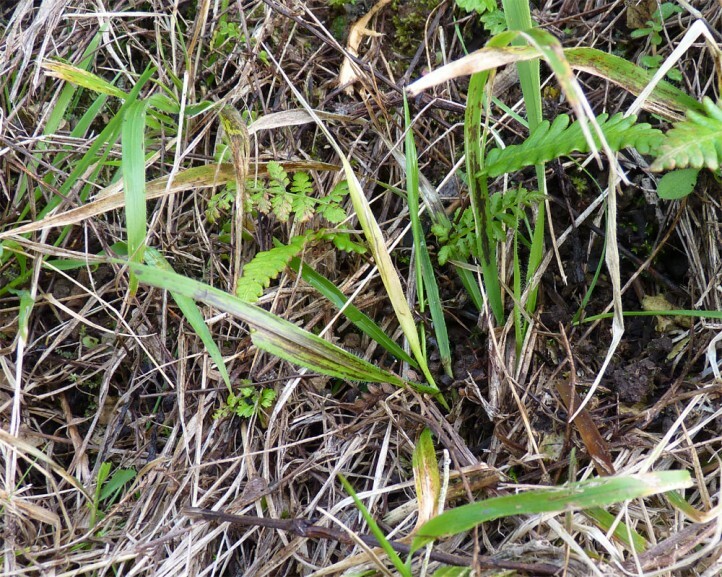 Mesapamea storai inhabits especially grassy places in and around woodlands. 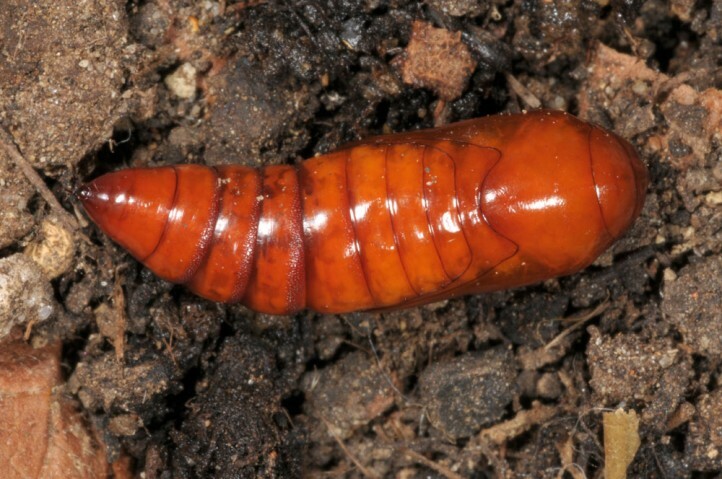 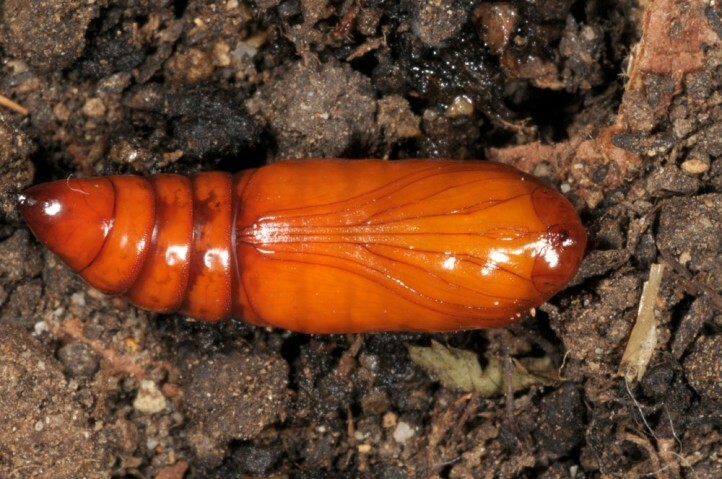 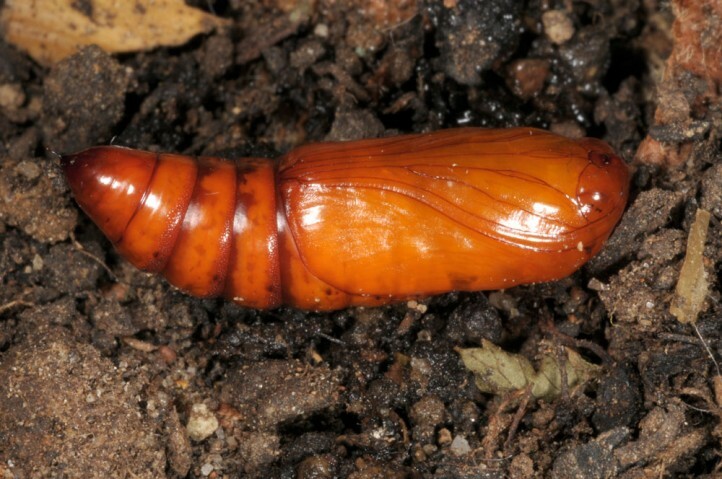 I found larvae along a forest road and in young coniferous plantations together with those of Noctua atlantica. 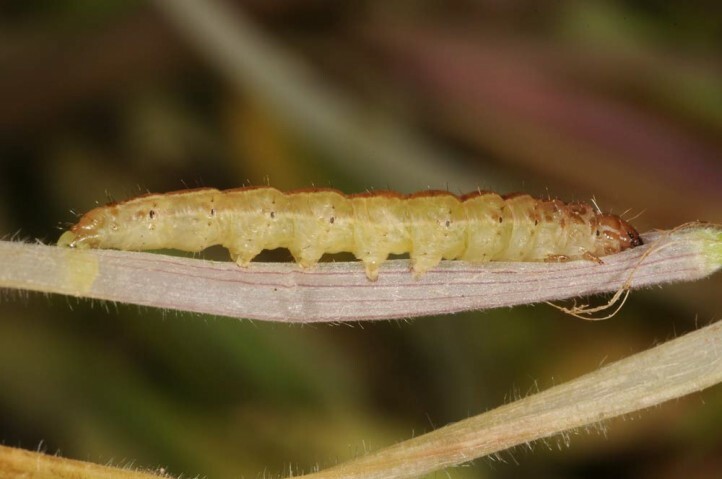 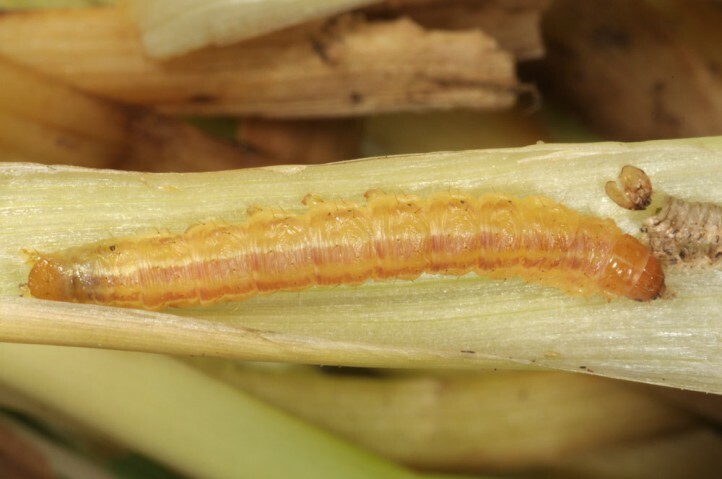 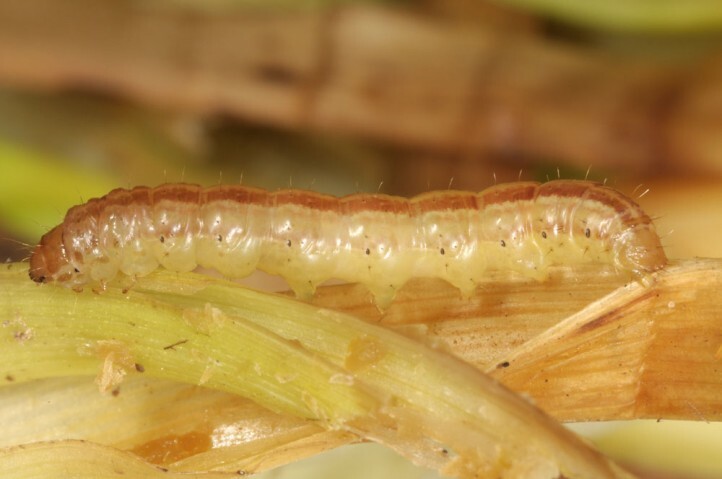 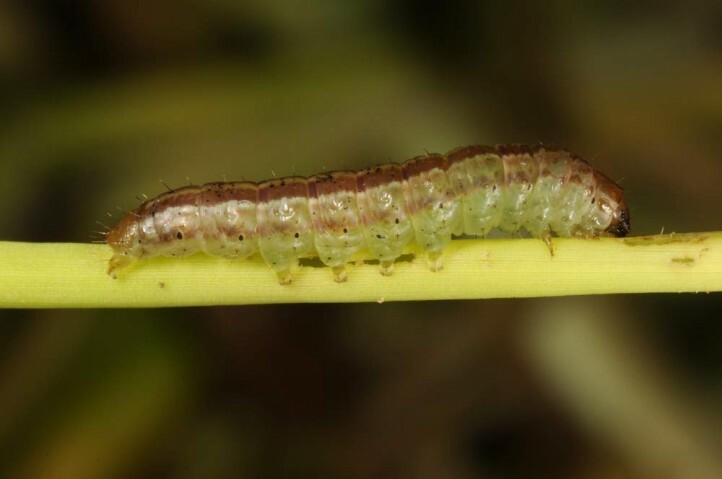 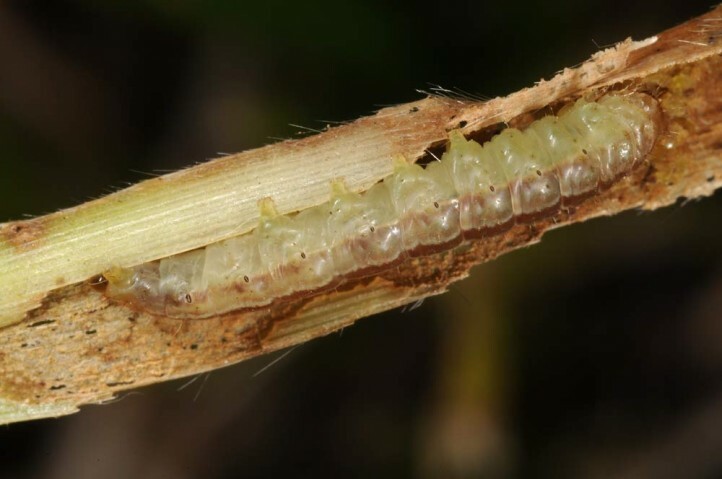 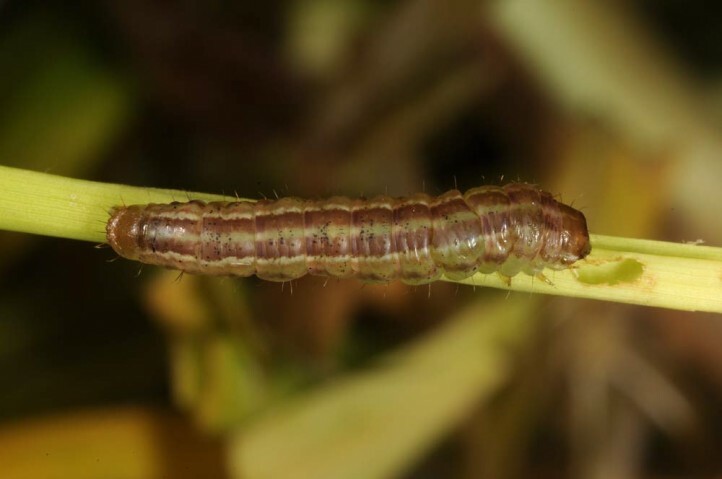 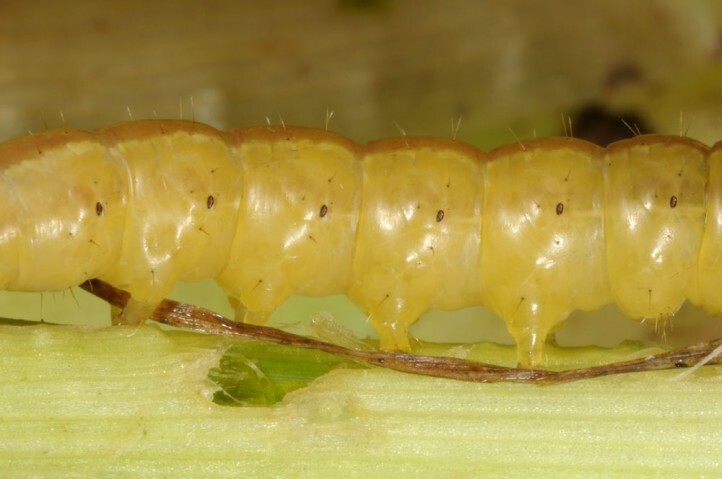 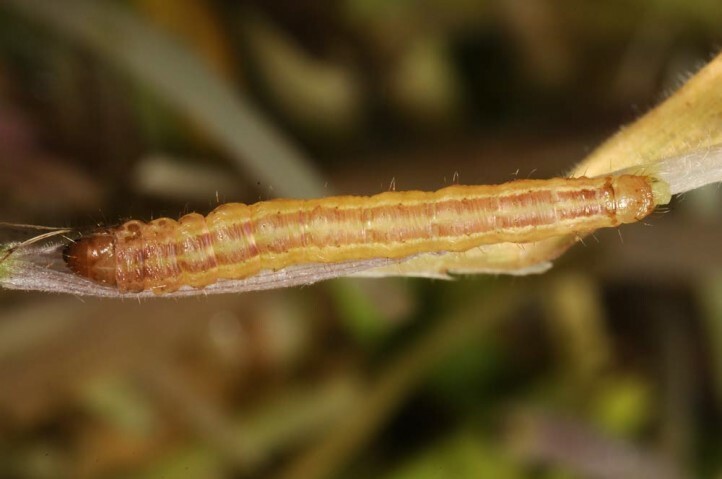 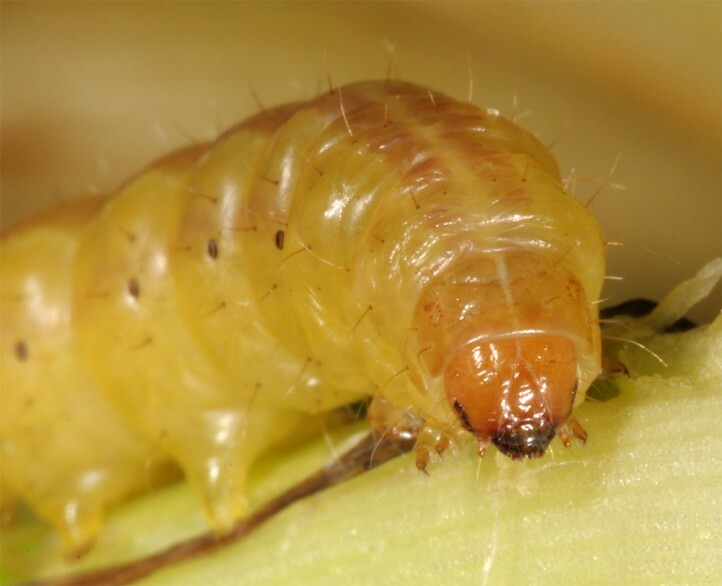 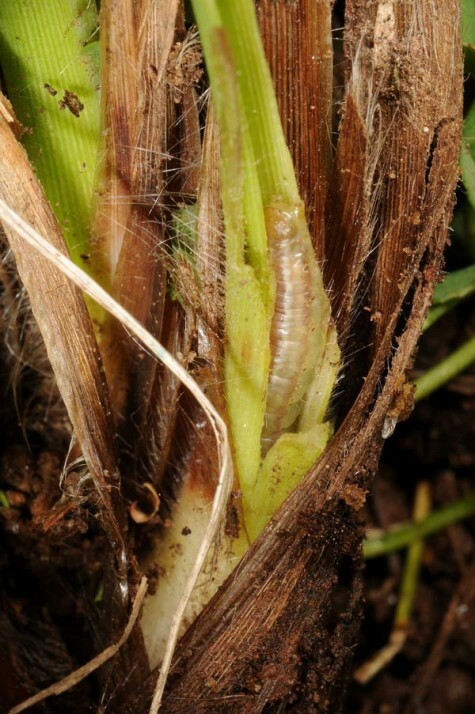 The larvae develop from autumn to spring and should be mature between February and April. 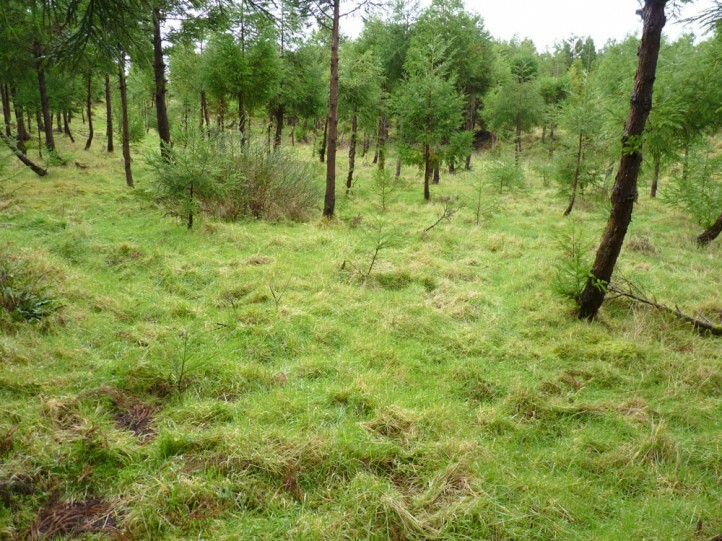 They had been quite small to half-grown in December 2013. 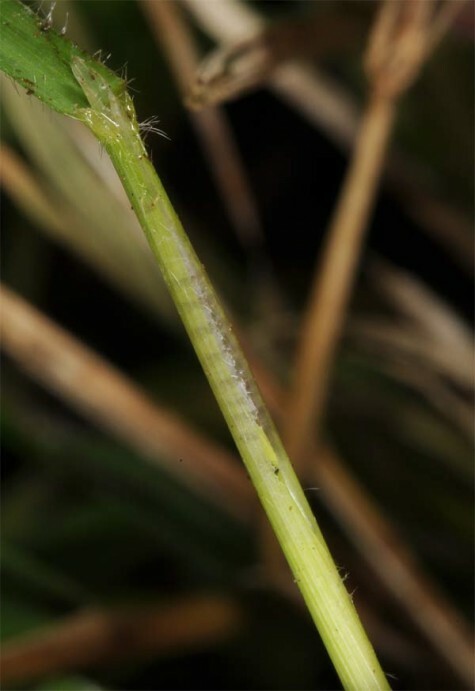 The infested stems are easily spotted due to wilting tip leaves. 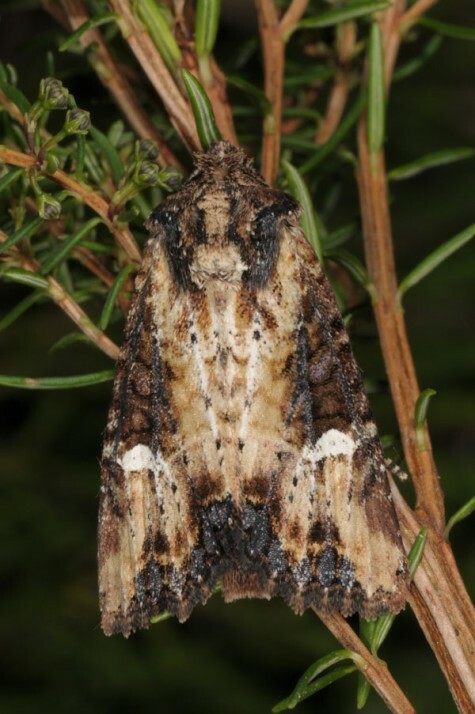 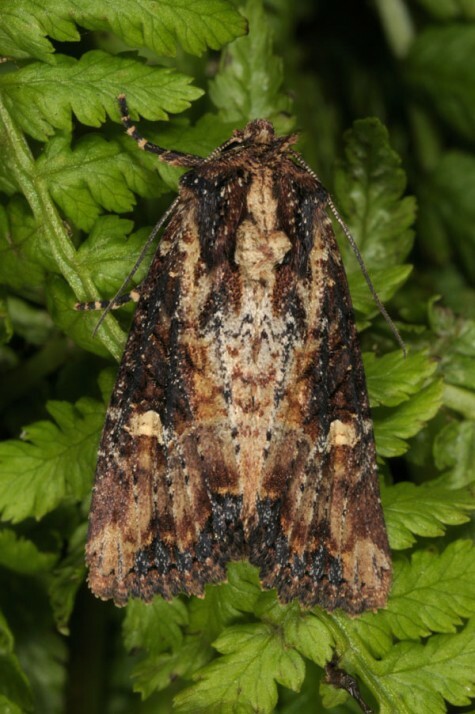 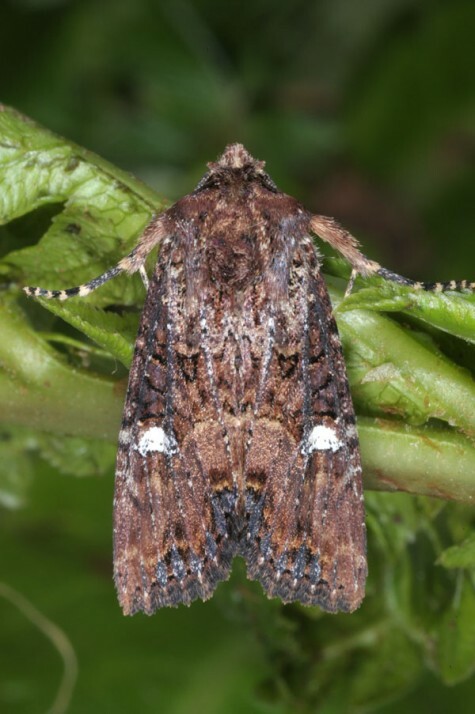 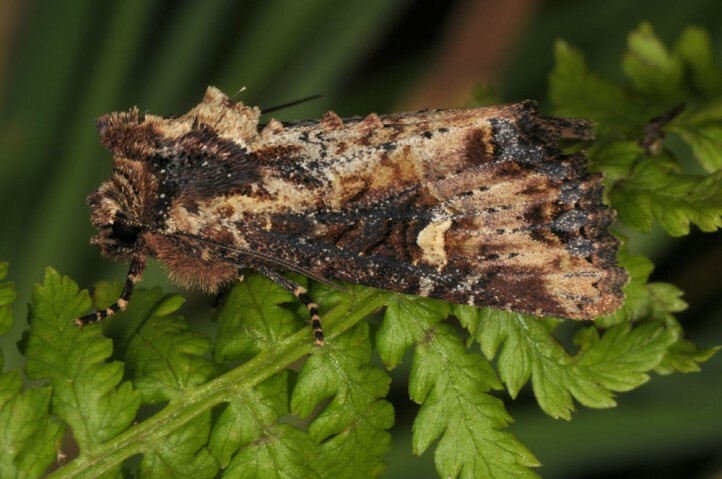 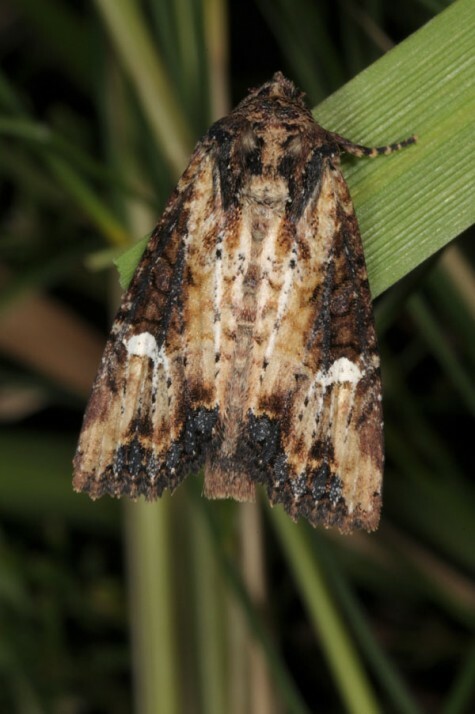 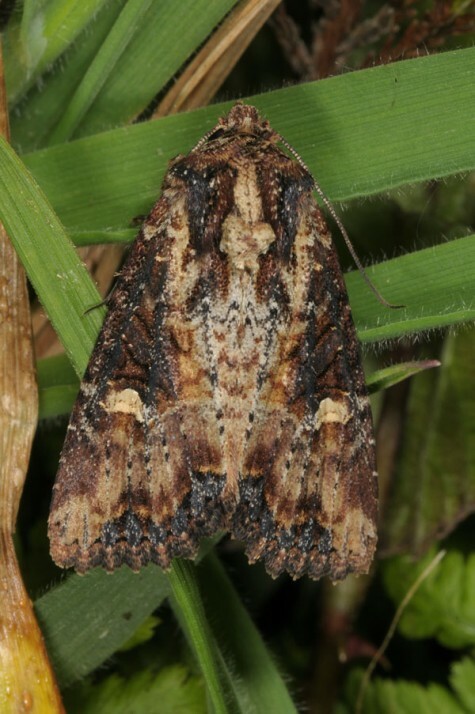 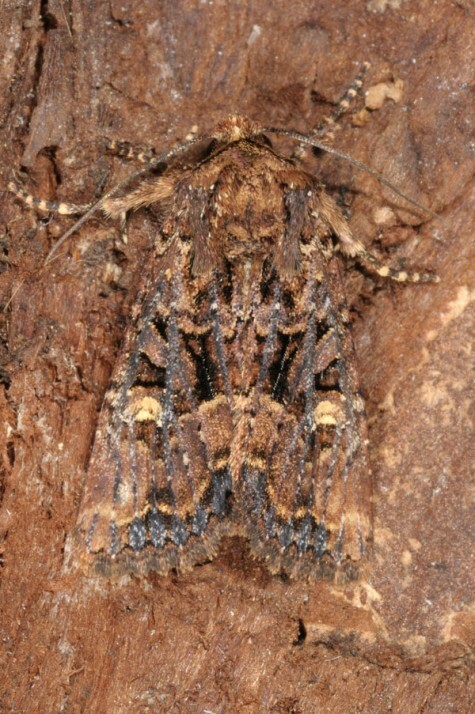 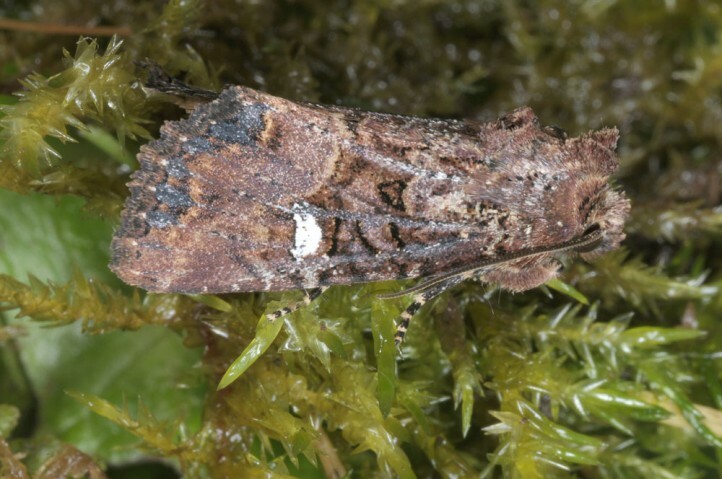 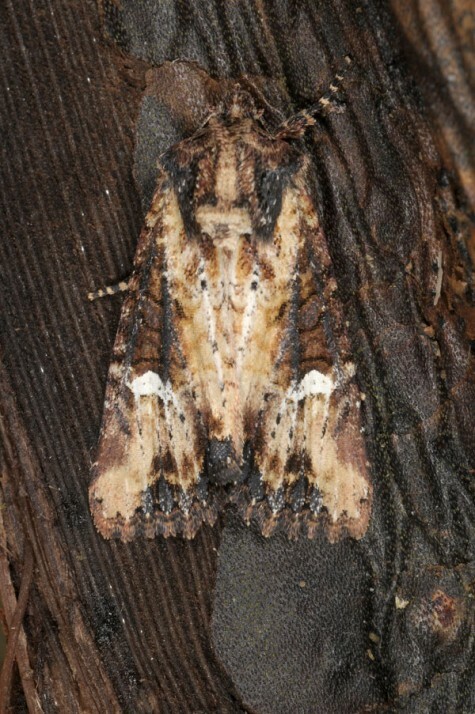 The moths occur in spring and summer. 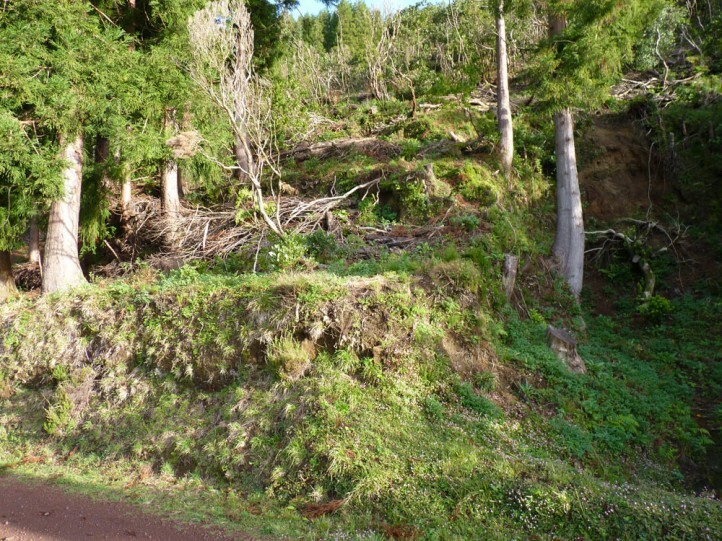 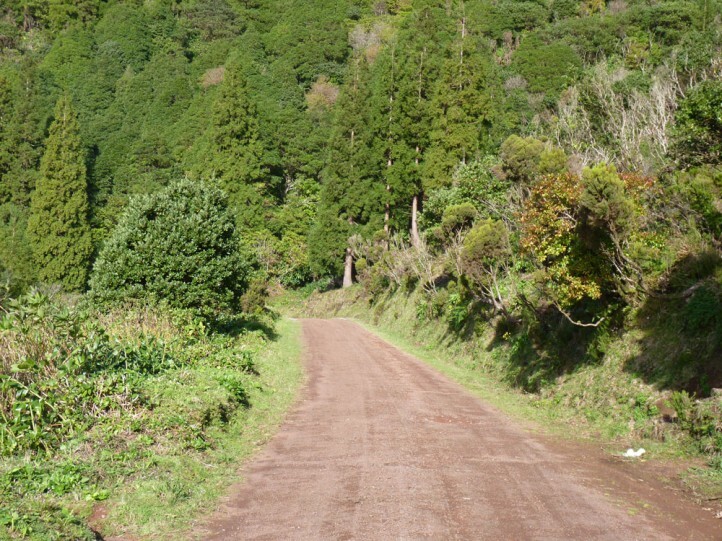 Mesapamea storai is endemic to the Azores.